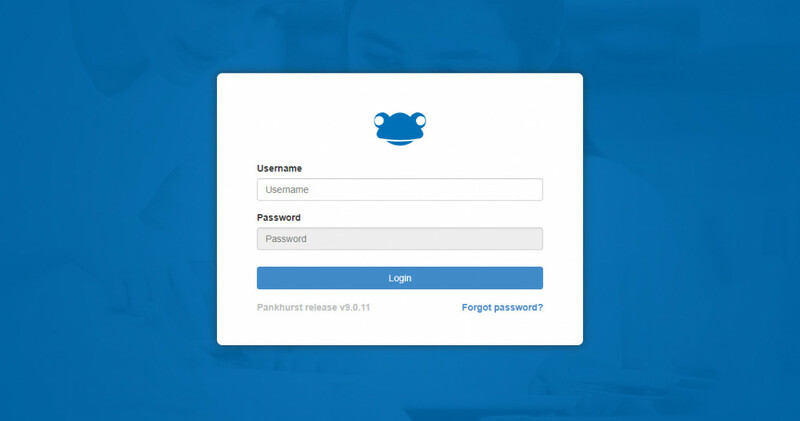 If you are wanting to login to your school's Frog platform you will first need to access your school's instance. When joining the Frog family schools are either assigned an address or choose a bespoke url for themselves. I'm not sure what we have! 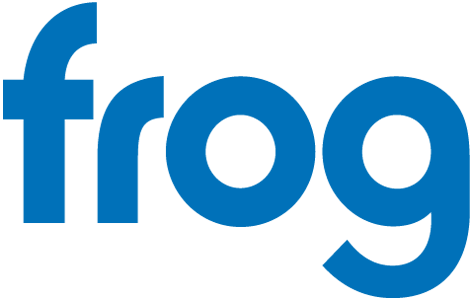 To login to FrogLearn or FrogProgress you will first need to access your school's platform. All schools when joining the Frog family are either assigned a platform address or choose a bespoke url for themselves. You can then enter your Frog login credentials to access the system. If you have not been given your login credentials please contact your school reception team and they will be able to help you. If you have forgotten your login password please take a look at the Forgotten Password information. 1) Visit your school's website, generally schools will link to the Frog platform on their public facing website. 2) Call your school Reception/IT Helpdesk and ask for the Frog platform address to be provided. You can search for your school's contact details on the governments School Information website. Frog are not permitted to provide login information to parents due data protection. To get your Frog login information please contact your school Reception and they will coordinate your request. Frog are not permitted to provide login information to unregistered staff or students due data protection. To get your Frog login information please contact your school IT Helpdesk team and they will coordinate your request. 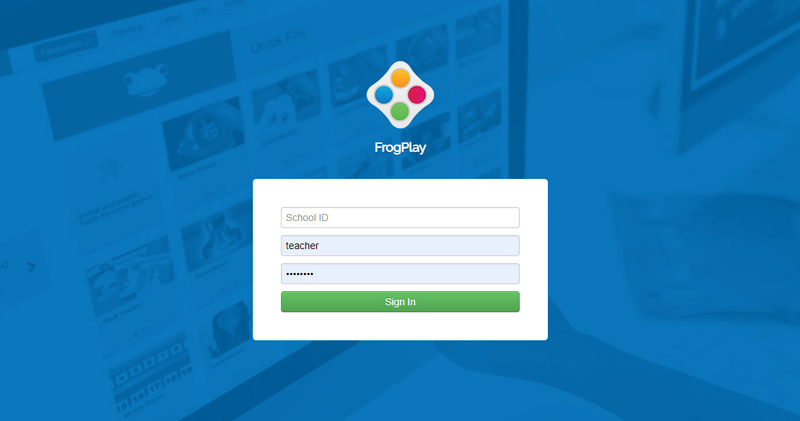 If you are wanting to login to FrogPlay you can access your school's platform at the www.frogplay.net. 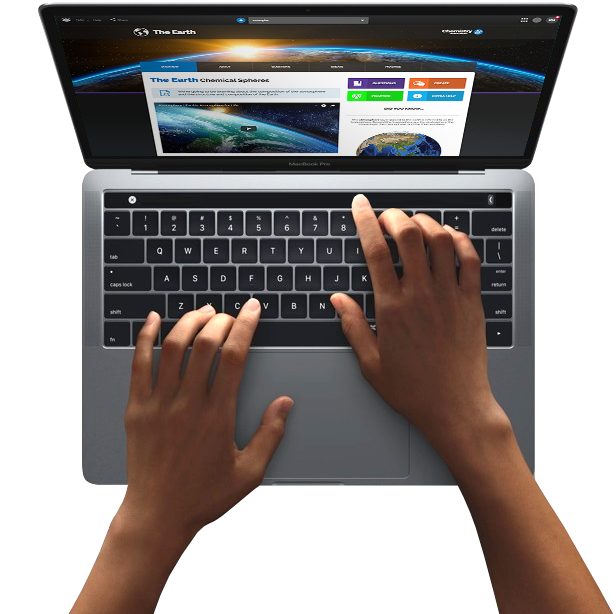 To login, you will need three pieces of information, your 'school ID', your account 'username' and finally your account 'password'. Frog is not permitted to provide login information to unregistered staff, parents or students due data protection. You will need to call your school Reception/IT Helpdesk and ask for your Frog login details. You can search for your school's contact details on the governments School Information website. The best way to find your school specific address and login details is to call your school Reception/IT Helpdesk and ask for your personal Frog platform login details to be sent to you. You can search for your school's contact details on the governments School Information website. You can then enter the personal email address that your school will have registered, the password recovery link will then be sent through to your inbox. If you have any problems with recovering your password please contact your school for further help and support. Please note: The Frog Service desk cannot provide any specific account information to parents, students or staff*. *Only registered contacts at schools can contact the service desk for account specific information.